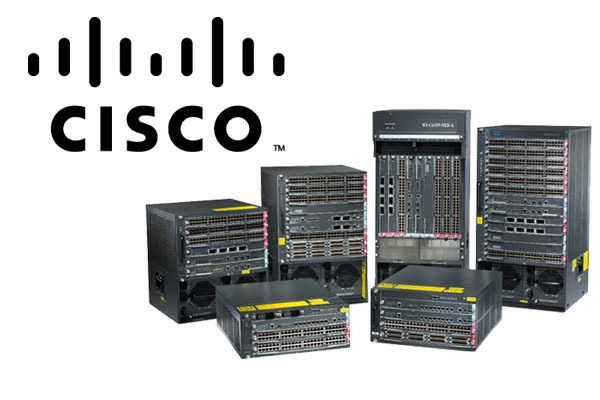 Thank you for your interest to sell Cisco products to Hula Networks. Our office hours are 8AM to 5PM Pacific. If you need immediate assistance during our office hours, please call 1.866.HULANET or directly. Please use the form below to let us know what equipment you would like us to purchase. Upon receipt, one of our sales technicians will provide you with a quote as soon as possible.